Lights and colours, the only two things that we are going to see in the next two days. Diwali or Deepawali, whatever you call it, the festival of lights is the most awaited festival in India. The markets are filled with people, the houses are decorated with lights, and everyone is on shopping to buy gifts for their nears & dears. Every face you see, is excited to be with their family and celebrate this beautiful festival. The prayers at night are the most auspicious time when people pray for the good health and success of their loved ones. Diwali is a big time for celebrations, and it not only brings the people together but also provides the purpose and meaning for the old rituals. 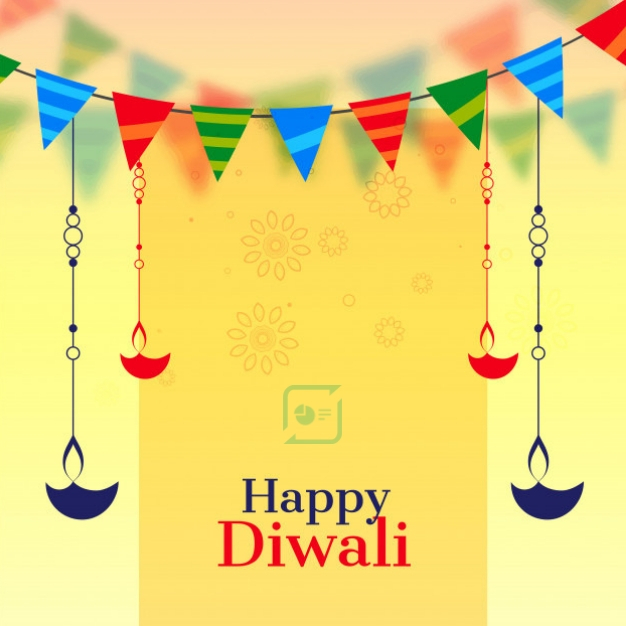 SharePresentation is happy to wish its huge community a very Happy Diwali. May your Diwali is filled with lights and happiness, and Goddess Laxmi blesses you with success and prosperity. And, yes! We would love to see your Diwali celebration in the form of presentation, so keep sharing.